Just minutes from the Twin Cities is Minneapolis Northwest – the cities of Brooklyn Park, Brooklyn Center and Maple Grove. 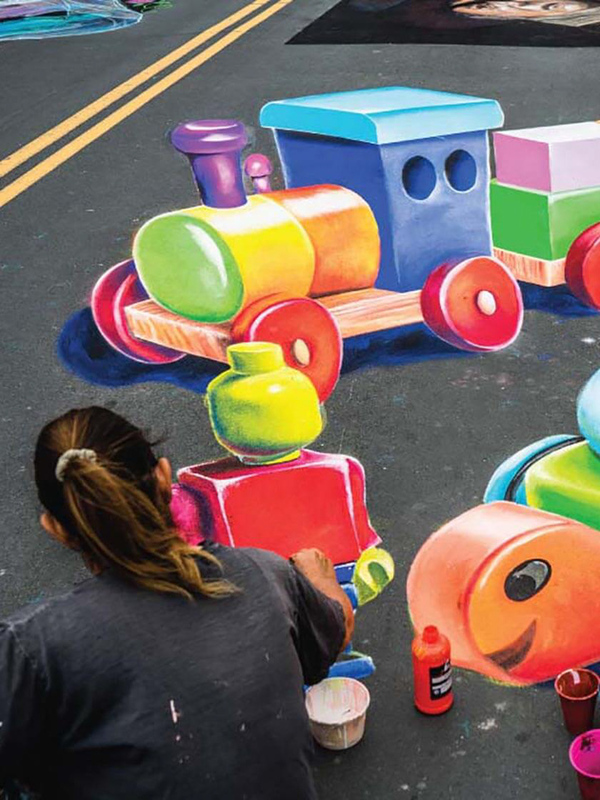 Each are vibrant and versatile destinations offering family friendly attractions, beautiful parks, outdoor activities, and premier hotels, restaurants and tax-free shopping. 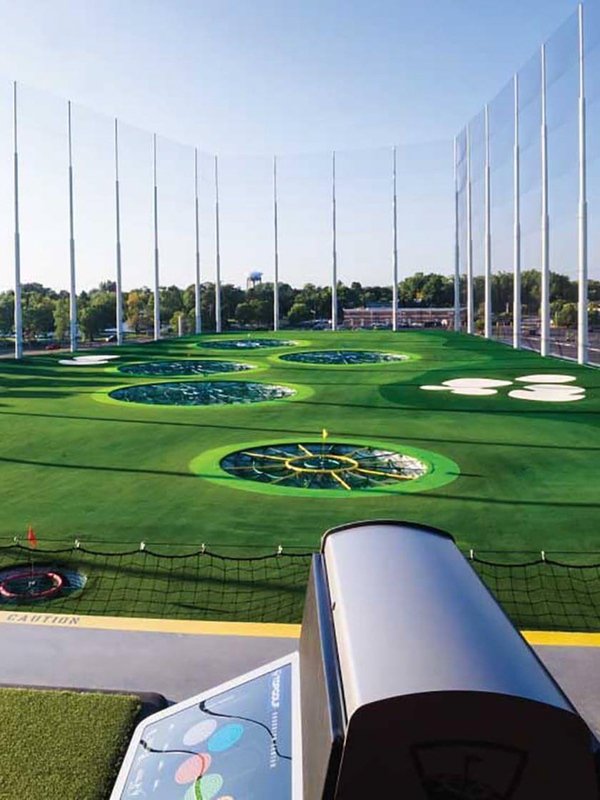 Minneapolis Northwest is the perfect place to experience the excitement of both the metropolitan area and the great outdoors. Stunning parks, adventurous trails and outdoor fun are available year-round, no matter the season. 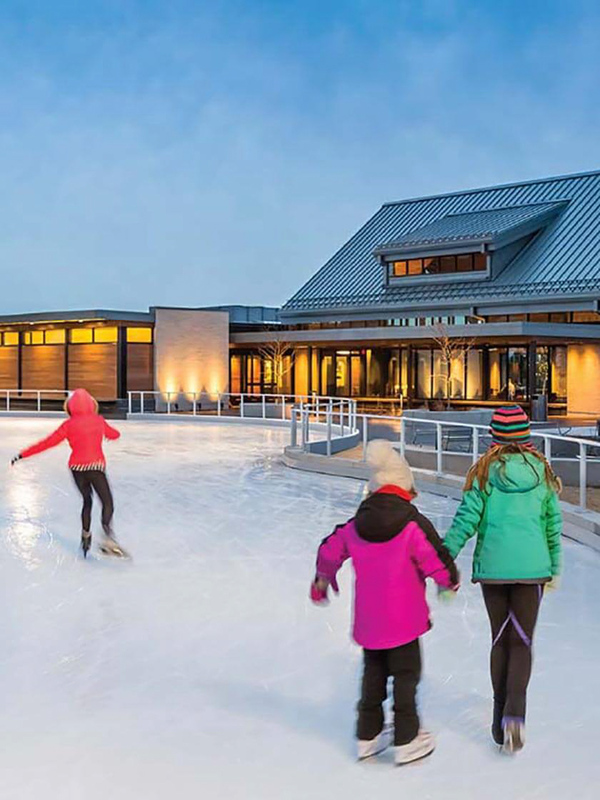 Tee off at Topgolf and kayak or fish on the Mississippi River; fly down the chutes at Elm Creek Park’s tubing hill and skate at the Central Park Ice Loop – the only ice trail in the state! 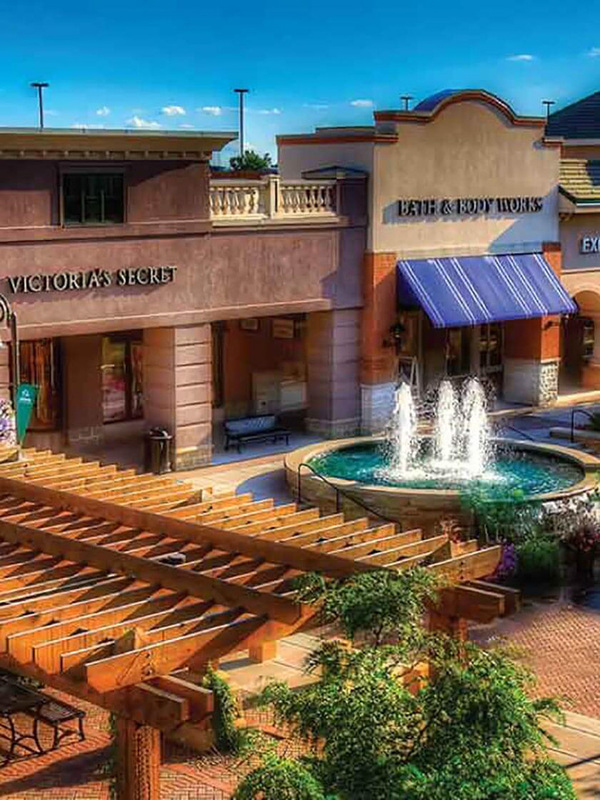 Take advantage of the variety of shopping options in the Arbor Lakes Shopping & Dining District, which features brand name and boutique stores and spas, along with entertaining events throughout the year. Our culturally rich neighborhoods feature acclaimed local restaurants with unique cuisines, and our 21 hotels provide world-class service, and comfortable and luxurious accommodations. With close proximity to Minneapolis’ theaters, museums, landmarks and professional sport venues, the Minneapolis Northwest area can suit any traveler’s wishes. 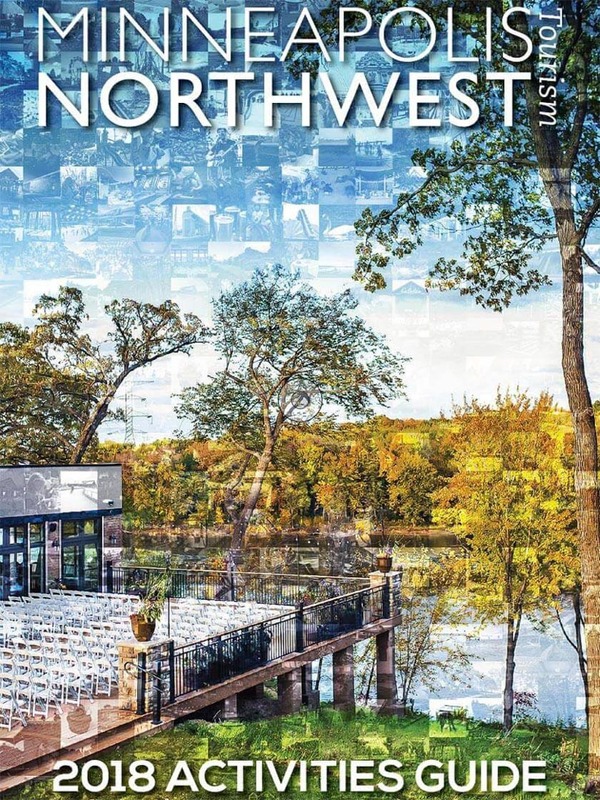 Explore our cities and savor your time in Minneapolis Northwest!